Racepak adapters and dashes now available! - Miata Turbo Forum - Boost cars, acquire cats. MS on a stock '99 - would it make sense? making turbo mani/dp from stock parts? 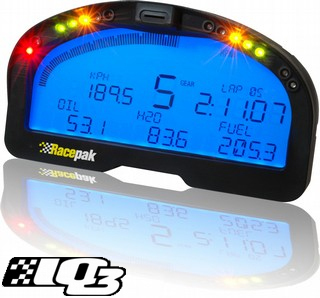 Quick Reply: Racepak adapters and dashes now available!